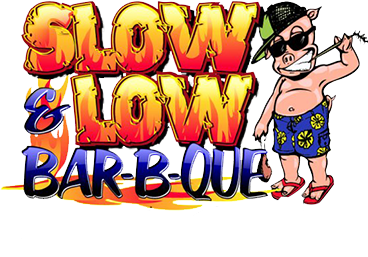 Have an amazing night out with friends and enjoy happy hour specials at SLOW N LOW BARBEQUE in Rockledge, FL. 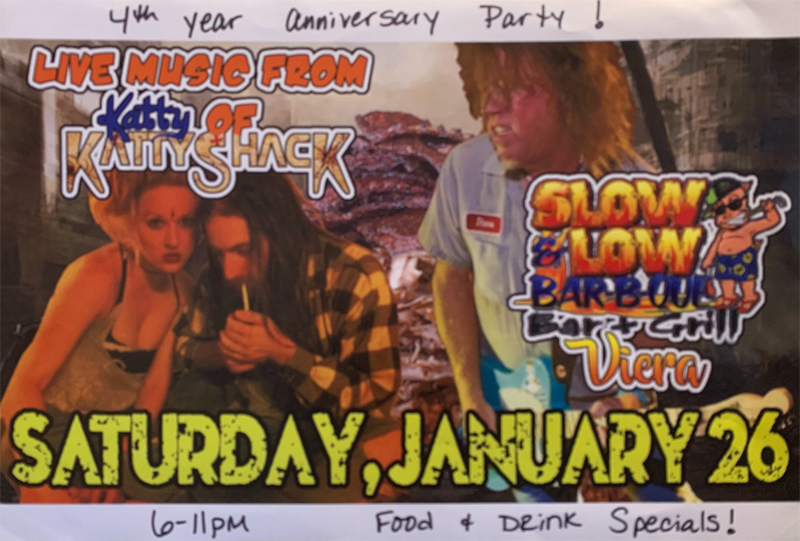 SLOW N LOW BARBEQUE is well-known for providing exceptional hospitality, fresh and locally sourced produce, and a menu that is accessible to all. 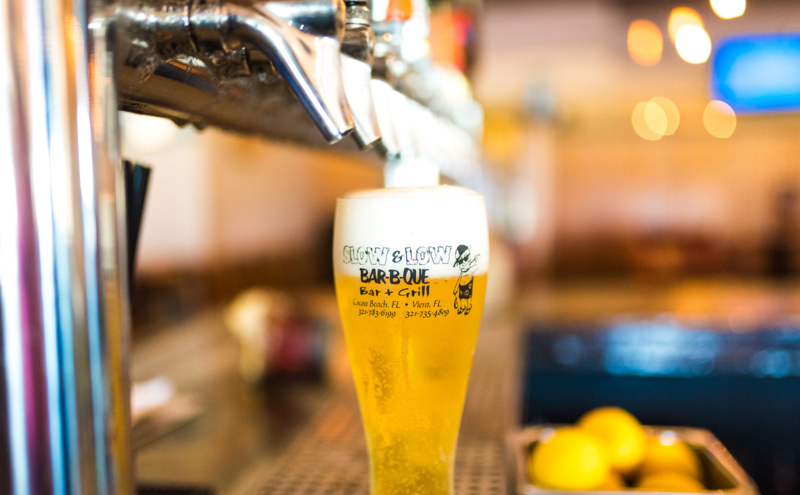 Our restaurant is a place where making friends is as easy as ordering your next beer. We are committed to meeting your every need. Rest assured, everyone can find something they love on our menu! Our full-service bar features specialty cocktails, a nice wine selection, and over 100 different drinks. Come by to have a memorable night! Get in touch to find out more about our happy hour and drink specials. SLOW N LOW BARBEQUE combines an exciting atmosphere with excellent food. We offer happy hours, all week-long, at specific times in the afternoon. As a family-oriented restaurant, we are committed to ensuring that everyone gets what they need. Our bartenders are passionate about their jobs and make it their priority to serve the best drinks possible.